A few years back my pastor taught a life-changing series on giving. It was about more than offerings and organized church. He taught life principles for giving — money, effort, time. This week a random thought hit me about promises, and I did two things. Second, I wrote a post on social media, complete with hash tags. Here is what I said. 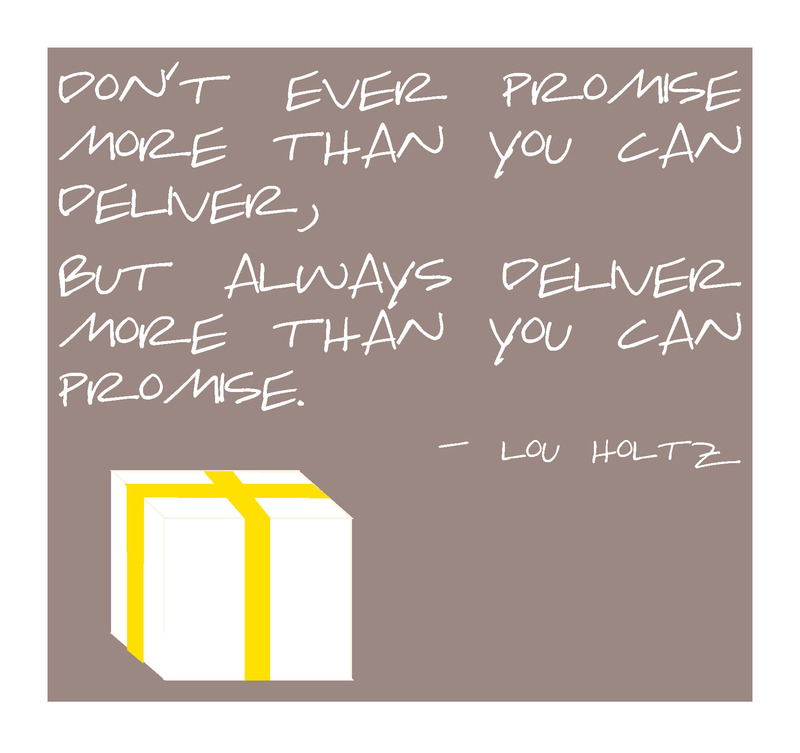 Promises…make them according to your ability, not your intention. It is right to EXPECT performance from those who make PROMISES. This is how we learn to rest in our Father’s faithfulness. He is the first and best promise keeper. Accountability holds one to a promise….it is the one who does not respect accountability that feels pressure to make their promises good. How do we remove the performance pressure on our intention…on what we THINK we can do or what we WANT to be able to do…then we cannot. Ezra 2:69 — do what you can do. But let’s keep it simple…according to your ability, GIVE. When it comes to promises, PERFORM. Just like our God.